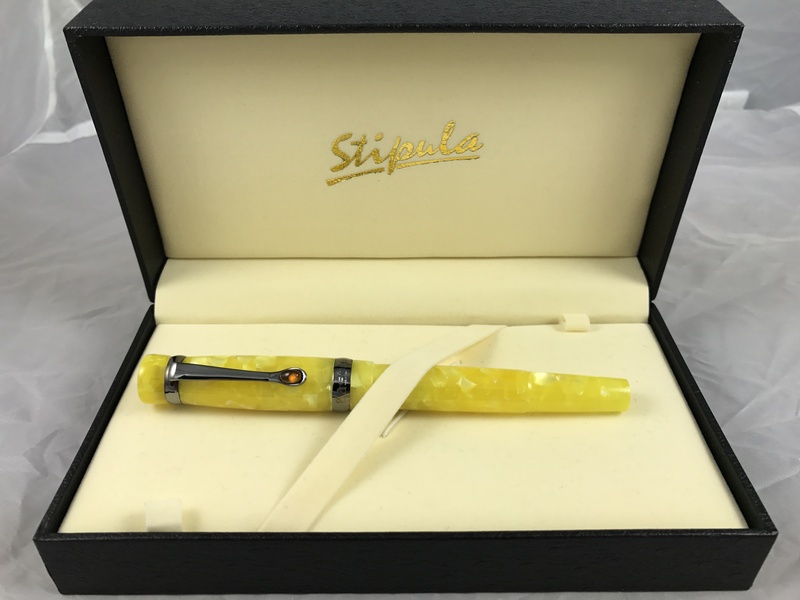 Enter by 3/17 to win a pen! Hey, someone's going to win, so why not enter? Follow the link below to reach the entry form. Win a Sheaffer Legacy Heritage Fountain Pen worth £290! 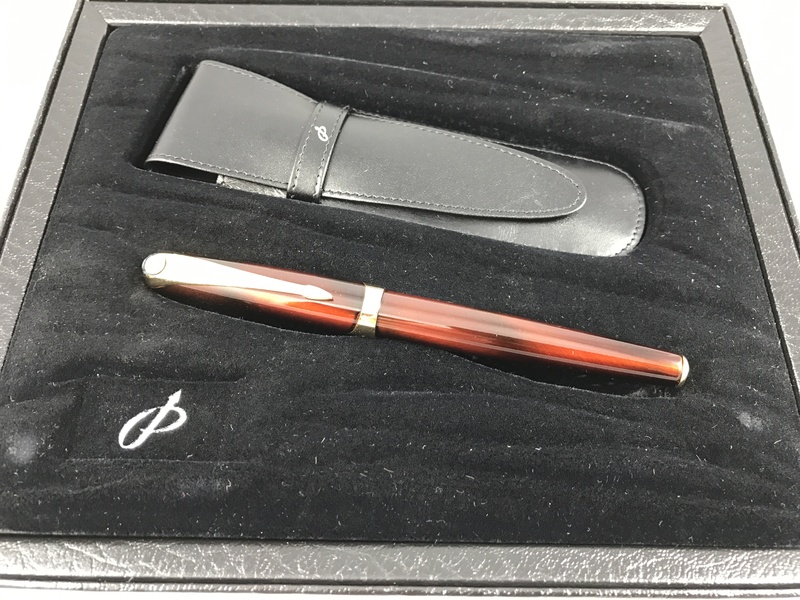 The Jewish News and Sheaffer have teamed up to offer one lucky winner a Sheaffer Legacy Heritage Fountain Pen, in black lacquer with palladium cap and 22ct gold … Continue reading Enter by 3/17 to win a pen!